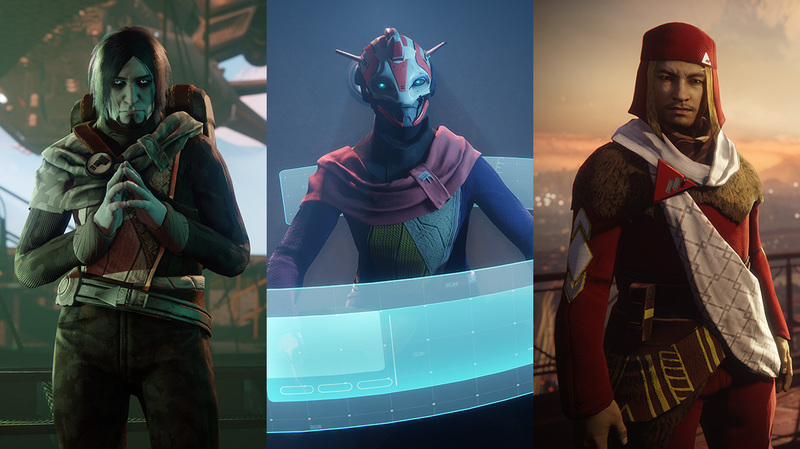 Popular online-based multiplayer first-person shooter title Destiny 2 will be getting 4K and HDR support for the Xbox One X console. The epic action shooter had been notably missing from a growing list of Xbox One X enhanced games. But now developer Bungie has revealed that those enhancements will be coming to the game on December 5 2017. The game has been one of the biggest releases so far this year and the news will be heartening to One X owners. 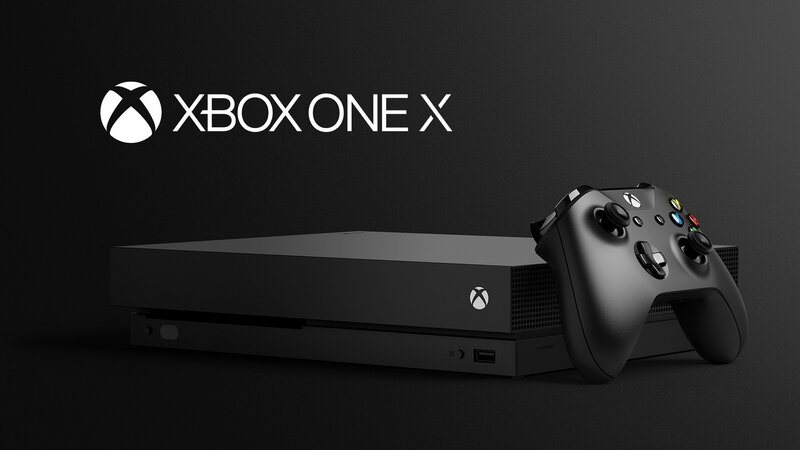 The Xbox One X console was released on the 7th of November. New owners of the consoles have been enjoying the stunning 4K graphics. To date, there are already over 150 games that have been confirmed as enhanced to meet the consoles’ capabilities. The One X’s specs ensure that 4K resolution is achieved effortlessly, something that will improve the Destiny 2 experience. The Xbox One X enhancements for Destiny 2 come well behind those playing the game on other platforms however. For example, the PC version of Destiny 2 already features HDR support. In addition, the game also achieves 4K through rendering and dynamic resolution on the PS4. As a result, Destiny 2 on Xbox One X will be getting the update when the game’s first expansion is released. So there you have it. 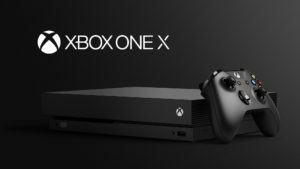 Destiny 2 players will surely be looking forward to that one on their shiny new Xbox One X consoles!